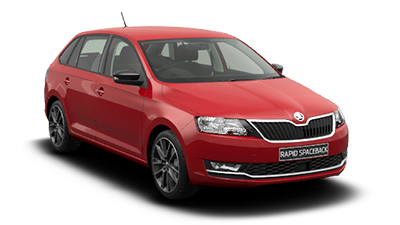 Here at Mandurah Skoda, we take the legwork out of finding the perfect fleet solution to represent your business. 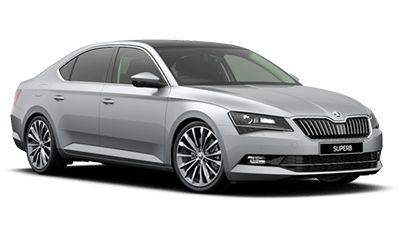 Whether you require a novated leasing solution or comprehensive corporate fleet, our team take the time to discuss which options best suit your individual business requirements. 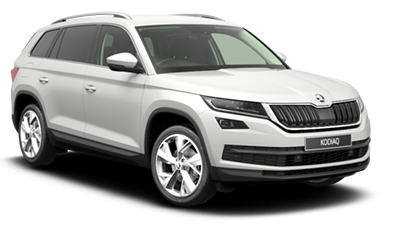 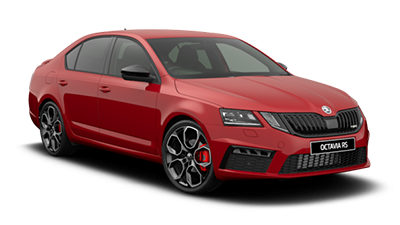 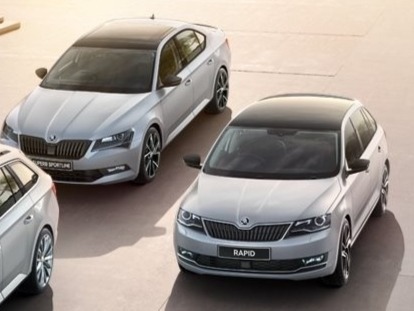 As well has having access to unbeatable deals on our New ŠKODA vehicles, our ŠKODA fleet program also make things simpler for your business by providing ŠKODA Finance and Servicing solutions. 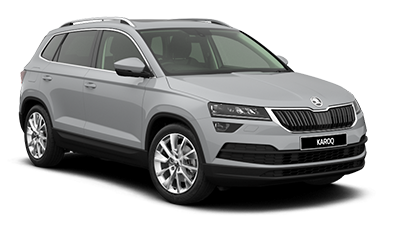 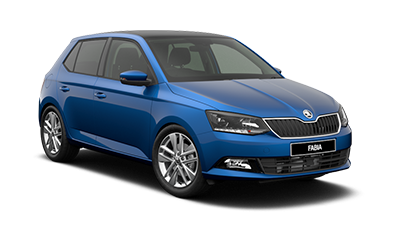 For more information about our ŠKODA fleet solutions in Mandurah, please don’t hesitate to Contact a friendly member of our team today.